It’s been called Pokémon’s greatest mystery. Where is Ash’s father? There is one theory that Professor Oak is Ash’s dad. If you think that’s bonkers, then this theory is even more out there. What if Mr. Mime is really Mr. Ketchum? Silly, I know! With Mr. Mime freaking out everyone with its Hollywood movie version, this seems as good a time as any to delve into the theory that the character is, in fact, Ash’s father, whether that’s his biological or stepfather. This is one of the sillier Pokémon fan theories and variations have been circulating for ages. 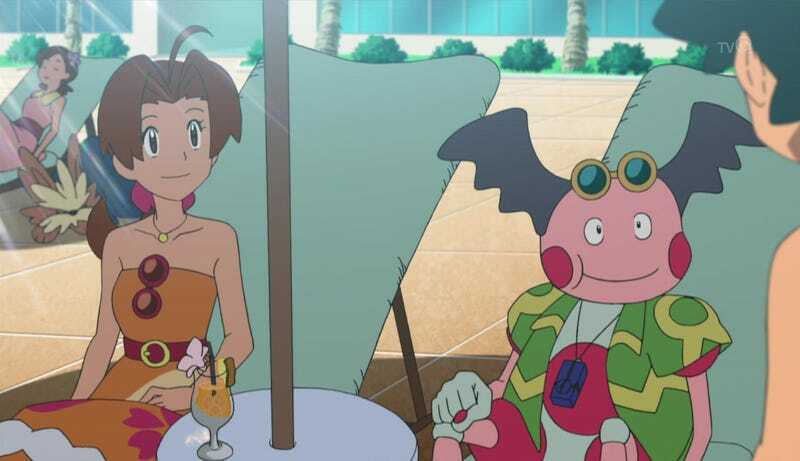 It got a second wind thanks to the current Pokémon anime series, which has depicted the character in more father-like situations. Though, if he was really Ash’s dad and not just another Pocket Monster, would this happen? The Greatest Pokémon Mystery: Where Is Ash&apos;s Father?